Augmented reality and virtual reality are amazing new technologies by themselves, however, they are supported or complemented by a set of resources that would not otherwise make the virtual experience a possibility. 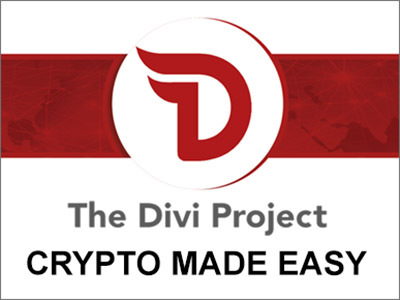 There are also other new technologies under development that would improve this industry and it is of the utmost importance that you get to know them. There is a lot going on in the video game and virtual reality industry, but these are the best new technologies currently under development that can potentially revolutionize the way we enjoy our VR experiences. Magic Pony Technology is currently developing a way to create high-quality images or videos from low-resolution examples. 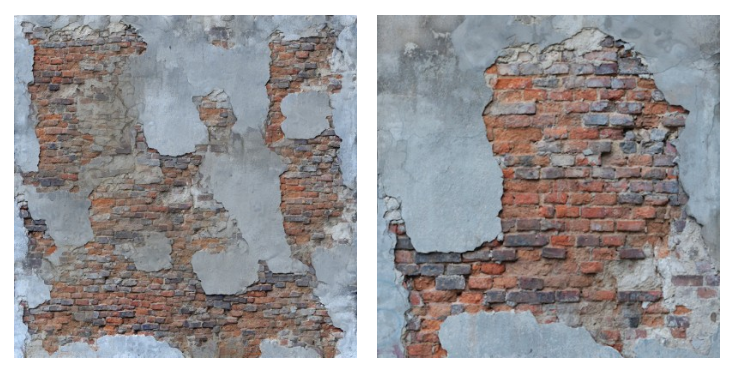 By feeding all kinds of images to a computer, the system converts them to a lower resolution and then learns by itself the difference between the two images. 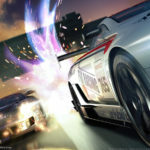 Others have achieved similar feats before, but this company was able to do it with an ordinary graphics processor and no need of fancy equipment. This new technology could open up new and interesting applications and not only for video games but also virtual reality content or commercial design. Twitter recently bought the company to expand its Machine Learning project. Inside-out positional tracking would allow VR to become completely wireless and allow new ways of amazing and interesting uses. Inside-out tracking is the holy grail for the virtual reality industry, and almost every major VR company is struggling to become the first to deliver the world’s first wireless, position-tracked VR headset. 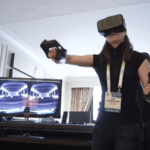 During the 2016 Oculus Connect conference, the company showed off a prototype code-named “Santa Cruz” that featured a form of inside-out tracking technology separate from Tango. Microsoft is also using its HoloLens tracking to bring the technology to wired virtual reality headsets. Qualcomm and Intel are also trying to develop this new technology as well. 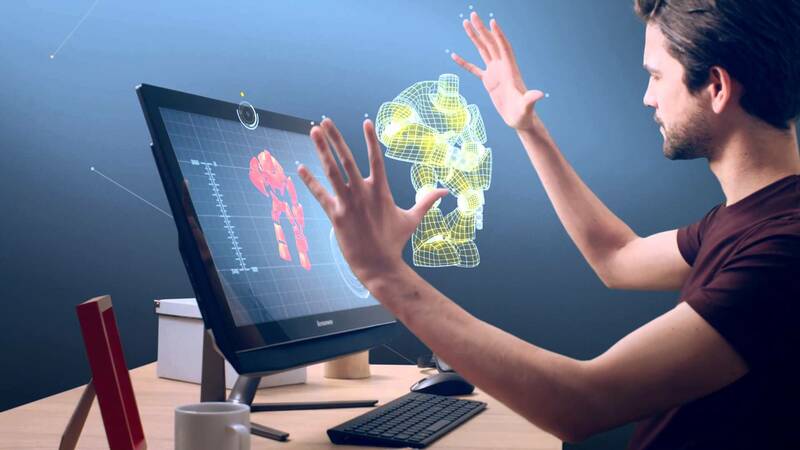 Nimble VR was able to demonstrate that hand gestures can be used to enhance on-screen interactions with the user’s virtual content. 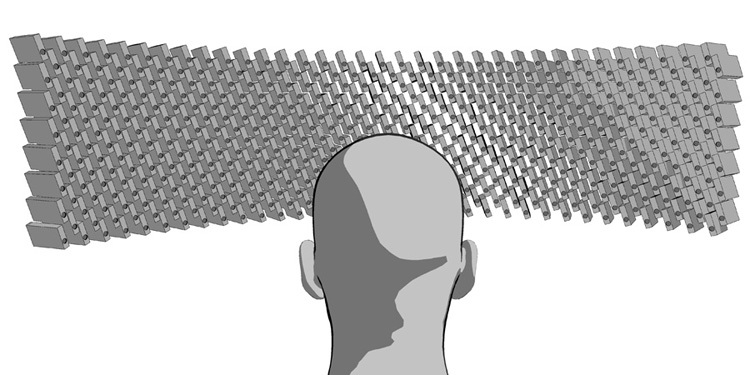 The prototype for this technology, the Nimble Sense, is based on the time-of-flight technology. Nimble Sense works by creating a three-dimensional point cloud in open space based on the movement of the user’s hands and fingers. This point cloud is then interpreted by a proprietary software to track various aspects of the hands and fingers. Simply put, anyone can manipulate and interact with on-screen objects in real time, without the need to wear or hold controllers on hands and fingers. 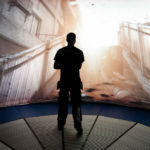 “RealSense” from Intel – 3D mapping for Mixed Reality. Intel’s RealSense cameras provide 3D range information and video. This advanced camera has been used on robots and even quadcopters to locate obstacles. The 3D camera has also proved itself useful in gaming to track the position of the user. The new system of cameras is placed in the headset so it can provide images that the user would normally see in the physical world but mixed with virtually created and interactive elements. The information is sent wirelessly without needing extra sensors located in the room. 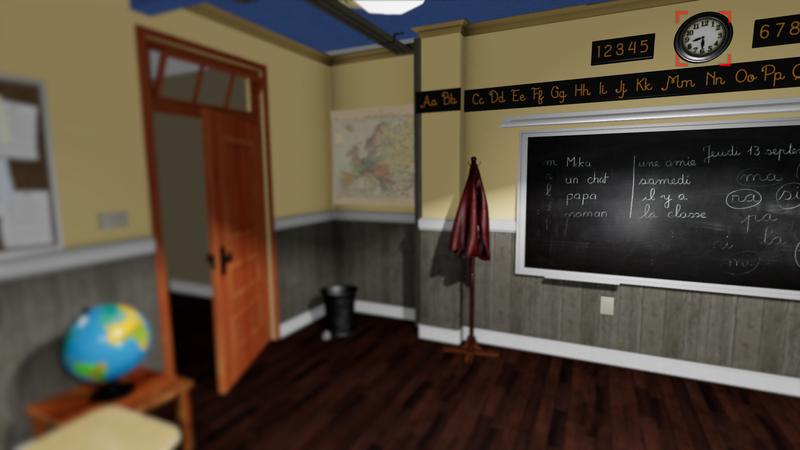 3D images taken from the real world can then be used in a variety of ways, and be incorporated into the virtual environment presented to the user. Nvidia is trying to develop an Eye-tracking technology that would allow VR headsets to focus graphics rendering power on a smaller area just like the human eye is able to. The idea is to track your eyes to let the system know what are you looking at so it can shift the focus of the rendering in that direction. 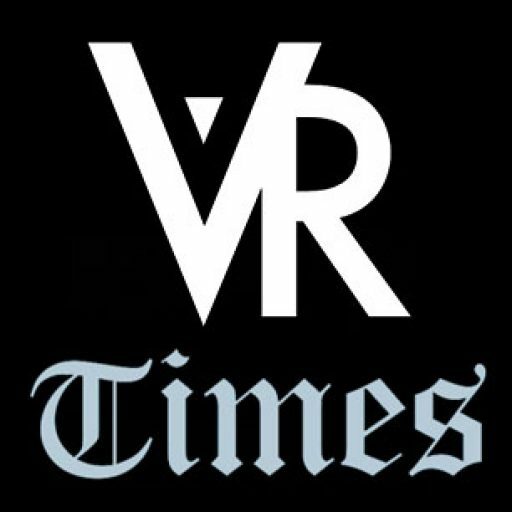 To render a full scene in Virtual Reality at 90 FPS, the lowest acceptable rate for VR, four million pixels have to be rendered at almost a 100 times per second. But if the headset focuses the rendering only on the player’s line of sight, it can make huge computational savings. Look at the watch. GVS is a proven technique that stimulates (with small electric shocks) the balance system of the inner ear to create a sensation of motion. vMocion’s 3v™ Platform uses Mayo Clinic’s patent to provide a complete three-dimensional sensation of movement, including left-to-right rotation, forward and backward motion, and side-to-side motion, which are basically all of the most important human body’s movement patterns. They are able to this through the use of four GVS stimulators located behind each ear, on the forehead, and the nape of the neck. 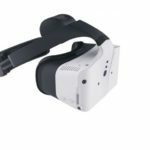 This technology is also very useful to tackle VR sickness. Oben claims that its technology can quickly combine a person’s image and voice to create a virtual identity that feels more realistic when the person is engaging in Virtual Reality and augmented reality environments. 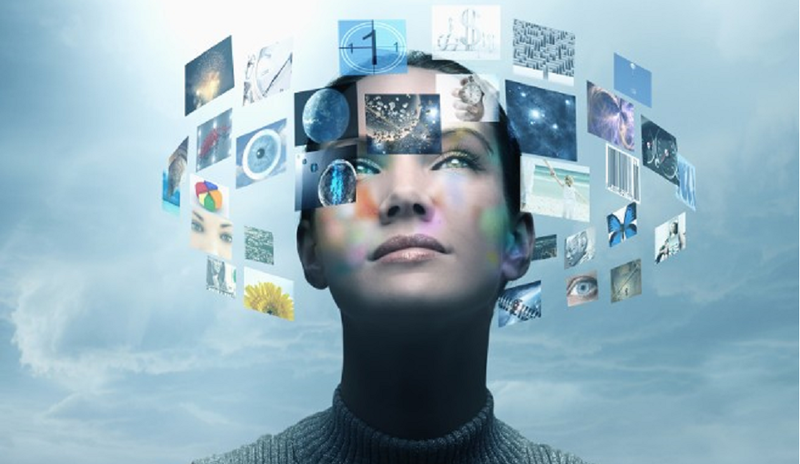 Users would be able to create a 3D virtual self by using a smartphone and transport themselves into VR worlds or experiences such as musical concerts, classrooms in space, and all kind of interesting possibilities. 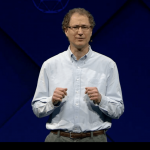 During the annual presentation at Oculus Connect, Michael Abrash, Chief Scientist at Oculus, talked about the ultimate audio solution for VR, PHRTF (Personalized Head-Related Transfer Functions), and he claims it will outperform current 3D audio technology. VR audio or 3D audio is often referred as spatialization, which basically is the ability to play a sound as if the sound is positioned in a particular place in a 3D space. VR audio is possible thanks to HRTF, which can be registered with existing technology, but every person has a different HRTF. 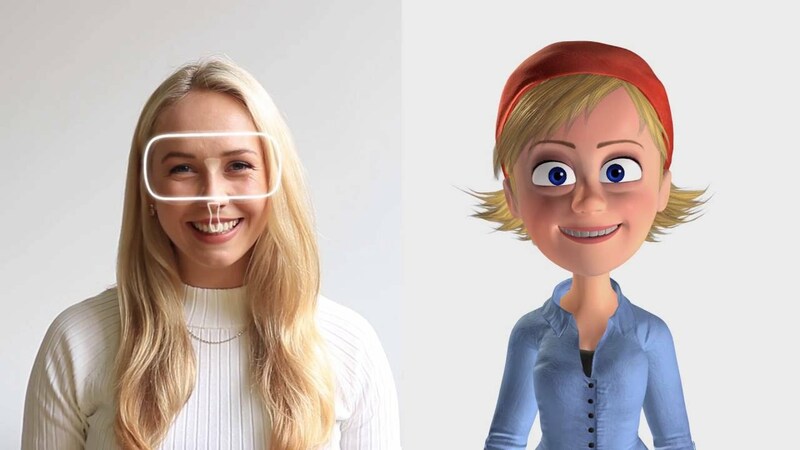 Startup companies Veeso and Emteq want to allow more realistic avatars. They are not working together but they have similar objectives, their purpose is to show real expressions in a virtual world. They believe that human interactions inside virtual worlds can become as immersive as real life by injecting feelings or human expressions to avatars. Veeso is developing a VR headset with infrared cameras that can track facial expressions. 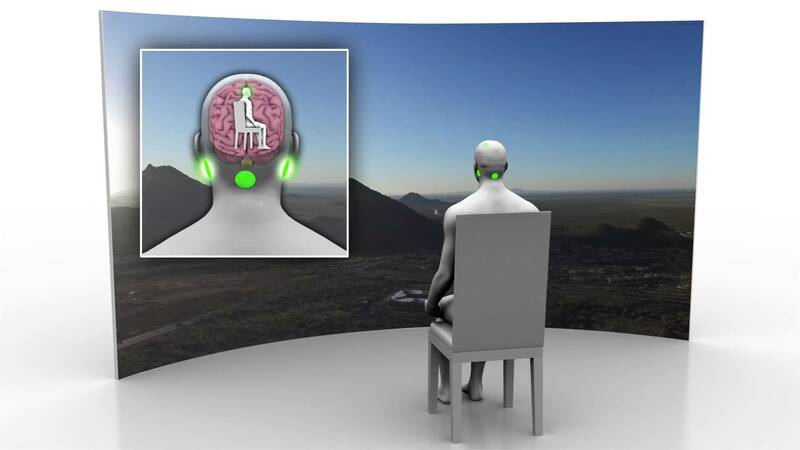 While Emteq, on the other side, is currently working on a system that will be able to track your heart rate, muscle movements, and electrical signals to transfer your emotions into a virtual avatar. Imagine if each one of the pixels on a screen wouldn’t have just one color, and that such pixels could seem to be of a different color depending on the angle from where you look at it. According to Reddit user solinvicturs21, this is the principle of holography which creates static prints that appear entirely three-dimensional, and it’s what a light field display does for moving images. It’s called a light “field” because for a video camera to capture a light field, each pixel must capture the light striking from every direction at each pixel location rather than just the light coming from straight ahead. Do you know any other interesting technology coming to VR? Let us know in the comments below. Social media took the world by surprise and it won’t leave anywhere soon. And with social media came selfies and plenty of different styles for profile pictures, AKA avatars. But what will happen to Virtual Reality social media in the near future? It seems Loom.ai is taking care of it already. 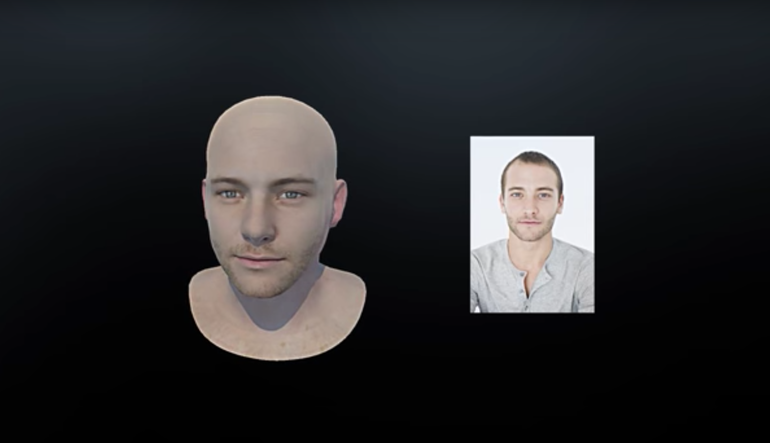 The San Francisco-based company have created a platform for generating personalized 3D avatars out of a single selfie. This will prove to be useful for the many people wishing to use VR social apps who want to wear realistic avatars while doing it. Can We Really Expect Gaming Graphics to Get Any Better?